Where can I find the installation instructions and/or dimensions? You can view all product information on each product page. The installation guides are located under the 'dimensions' tab. 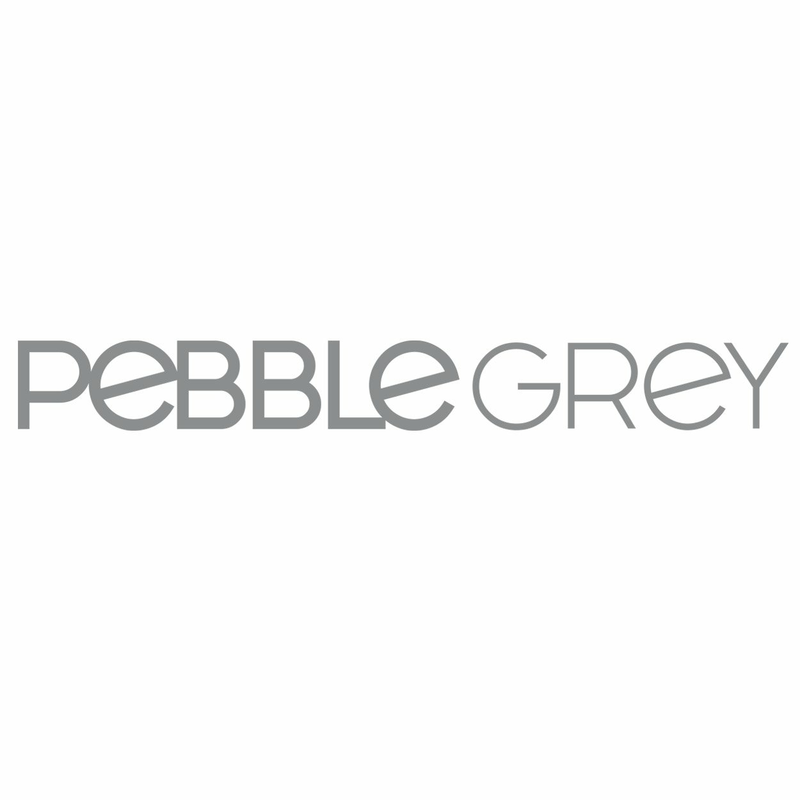 If the required information cannot be found, please contact us on either support@pebblegrey.co.uk or 01977 522021.